Knowing the requirements and how to begin the next-generation 911 migration process can be difficult. 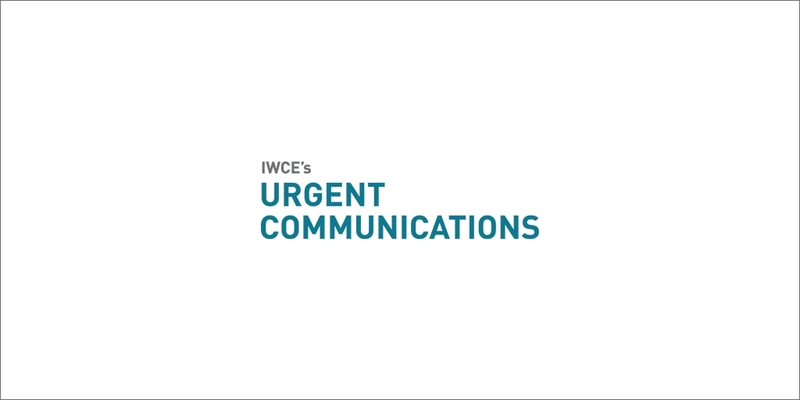 Although there are many various ways to get started, remember that each will introduce immediate benefits to your 911 emergency communications. The public-safety community understands the need to transition to next-generation 911 (NG9-1-1) capability to provide more effective emergency communication services now and in the future. The NG9-1-1 environment is complex and uses an Internet Protocol (IP) enabled network and other data elements to give public-safety answering points (PSAPs) the ability to receive and respond to citizen-activated emergency requests using a variety of new technologies. One of the main entry ramps to NG9-1-1 is to create an ESInet, an IP-based network that supports multiple public-safety agencies with high availability, new advanced services and nationwide integration. It is an IP-based network that uses broadband technology capable of transmitting large amounts of data. The NENA i3 architecture defines an ESInet as a managed IP network that is used for emergency-services communications and can be shared by all public-safety agencies. It can support IP-based 911 call-handling equipment, geospatial call routing and interoperability between multiple emergency communications centers. ESInets contain location determination, location validation, and call-routing functions without interfering with legacy E-911 systems. Emergency communications centers can work with Intrado to develop ESInet solutions that are managed as a dedicated network that is parallel to regional networks in order to ensure security, resiliency and availability. A public-safety agency can transition to NG9-1-1 services by upgrading their 911 Customer Premises Equipment (CPE) with i3 IP-enabled technology to support multiple requests for emergency help from voice, text, alarms, personal devices and other media. Next-generation solutions allow 911 authorities to share costs, set up regional policy-based overflows and improve call-handling capacity by using centralized call-handling equipment for multiple 911 communication centers. Transitioning to an IP-enabled PSAP is a logical entry ramp to the next-generation network for PSAPs that are dealing with obsolete or inadequate CPE as part of their legacy architecture. An IP environment provides increased flexibility in the ways calls can be routed, distributed and delivered within one PSAP or between interconnected IP-based PSAPs. Upgrading to IP-capable call-handling equipment can take place at any point in your NG9-1-1 upgrade.